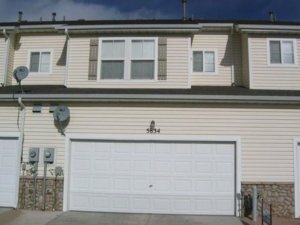 If you are a homeowner who has an unwanted, dilapidated, run-down house that is in need of a lot of repair work before it will be able to be listed on the open market through a licensed realtor, then you may be interested to learn about our local home buying company that can purchase your home for cash in as little as one week. 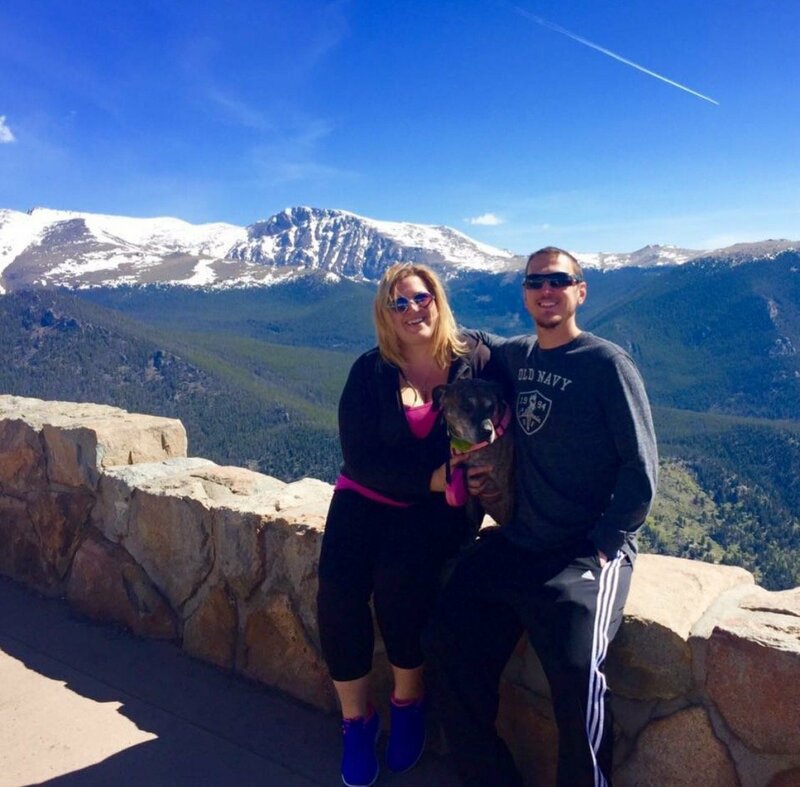 We are Colorado Home Buyers who operate all over the state, and we have liquid capital available to purchase your home right now without any delay or deliberation. Are There Any Fees When You Sell Your House Fast To An Investor? There are no closing costs, repair costs, fees, or commission when you sell directly to a private investment company such as us, and we are much more flexible with our terms and conditions compared to listing your home on the open market. For these reasons, about 5% of all homeowners will choose to sell their homes directly to investors as opposed to listing with an agent, but it has to be a good fit for everyone involved, and it has to be a win-win deal. If everyone doesn’t benefit in the transaction, then it’s not a deal that we want to be part of, and we won’t force anyone into selling their home at a price that they feel uncomfortable with, so please keep that in mind. If it’s not a win-win deal, and we can’t come to a mutual agreement and understanding, then there’s no deal to be made, and we will even suggest alternative avenues for selling your home such as listing with an agent (we can refer you to a great local agent), listing your home FSBO on Zillow, or even posting it on the MLS through a flat rate listing service. The point is that we will explain all of your options to you, even if we won’t directly benefit from you choosing to go that route. We are an honest, ethical, and transparent company who will do whatever it takes to close the deal, even if we won’t be the ones benefiting when it does close. What Are The Main Benefits Of Selling As-Is To An Investor? Close immediately instead of waiting months. The main reason that most homeowners choose to sell their distressed properties to a private investment firm instead of listing it with an agent is that investors are able to close quickly in a matter of days instead of months. Close without having to pay any out of pocket expenses. Unlike listing your property through a licensed real estate agent, when you sell directly to a private investment company such as us here at HBR, you will not be responsible for paying any out of pocket fees, costs, or commissions whatsoever. Much more flexible terms and conditions. Since we are private investors, we can offer sellers much more flexible terms and conditions on the sale of their property. We are able to execute “post-closing occupancy agreements” which allow our sellers to remain in the home even after it has been sold and they have already received the money. 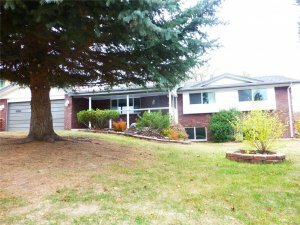 Sell in as-is condition without making repairs. Again, since we are private investors, we have the ability to purchase your home in as-is condition, so you will not have to worry about making expensive repairs to the property in order to get it to sell. 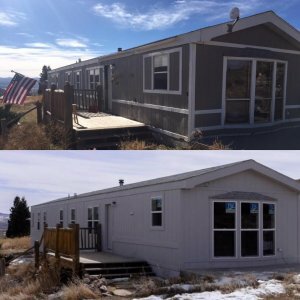 If you are interested in getting an offer on your property today, and you’re ready to take the next step and speak with one of our customer service reps, then please reach out to us via call or text at (719) 286-0053 and we will analyze your property and come up with a custom quote specifically for you. You can then take as much time as you need to think it over, discuss it with family members, and run it by whoever you want, before you decide on moving forward. 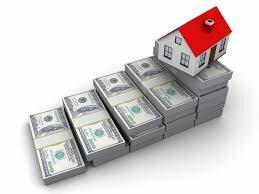 If you do decide to move forward with our company, then the next step is to send the contract over to a local title company where we will then send in an earnest money deposit, and set a closing date sometime in the near future that works for everyone involved. Then, all you have to do is show up on the closing date and sign the appropriate paperwork and then pick up your check, or simply opt to have the money from the sale wired directly into your bank account via ACH direct deposit. If you want, you can even stay home on the day of closing and have the documents mailed out to you 48 hours before the closing, and you can have them notarized at a local UPS store or other notary location, and then simply sign the rest of the documents electronically on the day of closing.